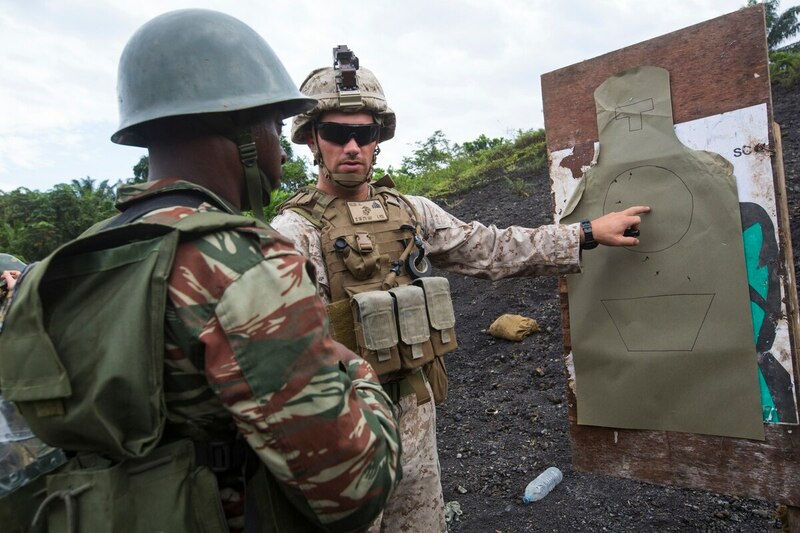 WASHINGTON — About 90 U.S. troops are headed to Cameroon to help the Central African nation stop the spread of Boko Haram and other violent extremist groups. The troops will be armed for their protection and security, but will not engage in combat, White House press secretary Josh Earnest said Wednesday. They are being sent under an arrangement with the Cameroon government to conduct airborne intelligence, surveillance and reconnaissance operations in the region and will stay until they are no longer needed. President Barack Obama notified House Speaker John Boehner, R-Ohio, on Wednesday in accordance with legal requirements that he notify lawmakers within 48 hours of a deployment. The service members began setting out on their mission on Monday. A total of up to about 300 troops ultimately could be sent. "It will be part of a broader regional effort to stop the spread of Boko Haram and other violent extremist organizations in West Africa," Earnest said. The U.S. is already assisting Nigerian efforts to defeat Boko Haram, which was founded in that country and has pledged allegiance to Islamic State militants. Cameroon has also been battling Boko Haram militants, and the group has vowed retaliation against Cameroon for backing the Nigerian military's mission to defeat it. In August, Cameroon expelled more than 3,000 Nigerians as part of its campaign. Boko Haram violence has killed thousands and displaced more than 1.5 million people. The group has also abducted hundreds of girls and young women.